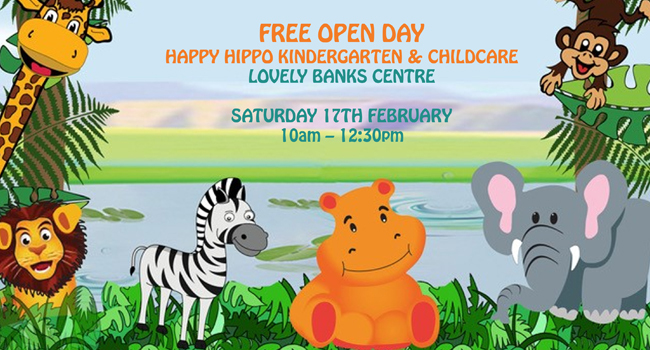 The teaching team at Happy Hippo Kindergarten and Childcare are dedicated to providing all children with rich learning opportunities both within the service and externally amongst the broader community. Our teachers and educators are committed to striving towards excellence in early education and care every day. 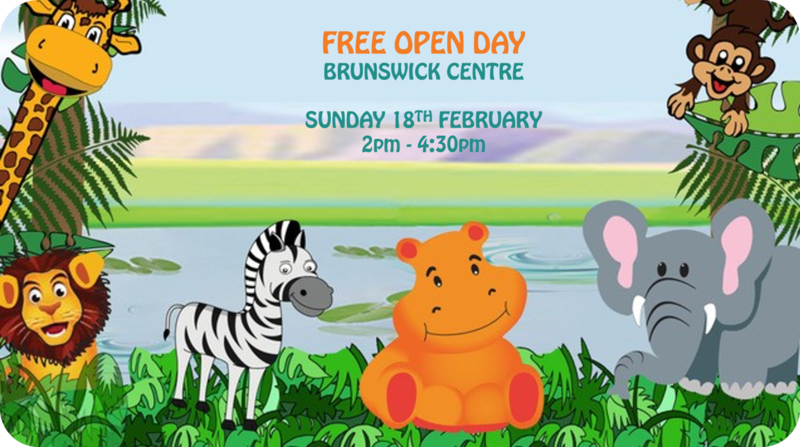 We love to meet new families and community members, so please feel free to come visit us today. My passion is driven by observing children achieve the best possible learning outcomes and celebrating these with their families along the way. This means as a leader of the service I am motivated to mentor, teach and guide my team of Teacher’s and Educator’s to be the best professionals they can be. To me there is nothing more rewarding that sharing your knowledge and passion with another team member and seeing them not only use this skill, but enhance it by adding their own values, beliefs and knowledge to the idea. I truly love supporting others and working with children, educators and families on a daily basis. This is my happy place. 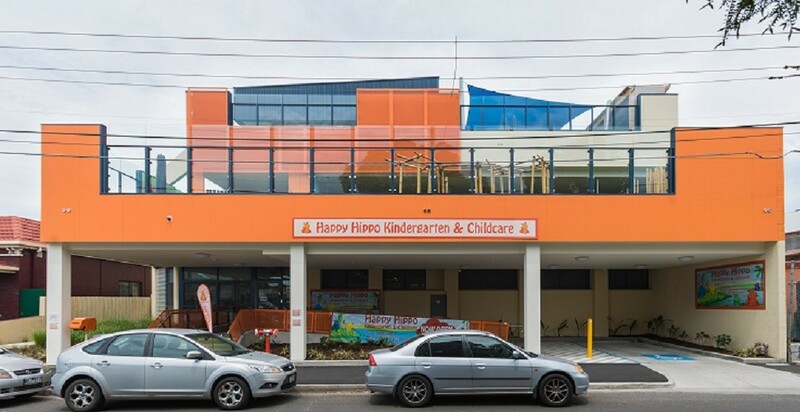 Happy Hippo Kindergarten and Childcare, is located in the central hub of Brunswick. Offering families the convenience of Long Day Care, Kindergarten and more all within walking distance to public transport. We have free onsite parking for bikes and prams, making the daily drop off and picks up times so much more convenient. 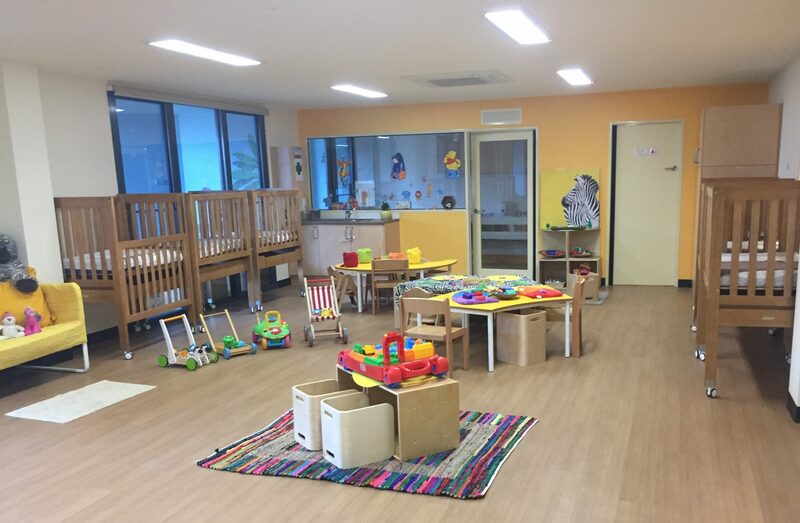 We create a beautiful learning environments, empowering children the freedom to explore and learn in a respected, safe and happy learning room. We provide many extra programs, such as mini master chef, little sports heroes, out and about programs, Italian and much more. With our FREE public holidays for all families, our service is more affordable than ever. We look forward to welcoming your family to ours! links and on-site pram parking. 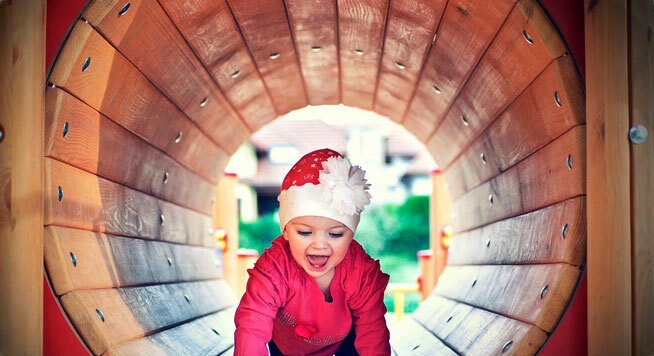 complete with modern equipment for your child to explore, discover & grow. that their early years are enjoyable and memorable.